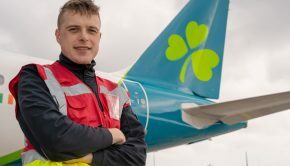 2018 proved to be the busiest year on record at Ireland West Airport with passenger numbers climbing to over 770,000 for the first time in the airports history, surpassing the previous record of 750,000 achieved in 2017. The passenger figures represent the third consecutive year of record passenger growth at the airport. A total of 771,619 passengers used the airport which represented an increase of 3% on the previous record year in 2017. 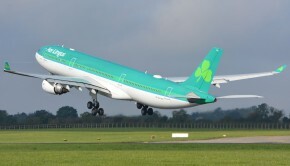 The airport serves 23 International destinations by Aer Lingus, Flybe and Ryanair. 2018 was fuelled by a very strong performance across the range of UK services, with an extra 21,600 passengers travelling to and from the UK. 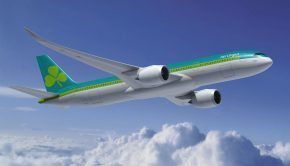 Passenger numbers using Flybe’s services to Birmingham, Edinburgh and Manchester reached record levels whilst over 82,000 passengers travelled on the London Gatwick service with Aer Lingus – the highest number of passengers using their service since the route started in 2009. In addition, Ryanair recorded its busiest ever year for passenger numbers using its Bristol service. 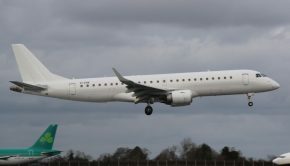 Services to Continental and Mainland Europe continued to perform strongly with over 110,000 passengers availing of flights to a range of European destinations such as Alicante, Barcelona, Malaga, Lanzarote, Milan, Tenerife, Costa Dorada and Palma. 2018 was a memorable year as the airport welcomed Pope Francis for a historic visit in August which marked another milestone in the airport’s history. The airport also embarked on a €15m investment programme aimed at transforming and modernising the airport to ensure the facility will meet the future needs of both our airline customers and passengers. A number of major projects were completed in 2018 including the upgrading of toilet facilities, an enhanced arrivals area, new way finding directional signage and the opening of a new state of the art Visitor Discovery Centre in November. Ryanair, Aer Lingus and Flybe were the biggest operators in and out of Ireland West Airport during 2018. 2019 is forecasted to be another record year boosted by the recent announcement of a new twice weekly service to Cologne with Ryanair, which will commence in June 2019. 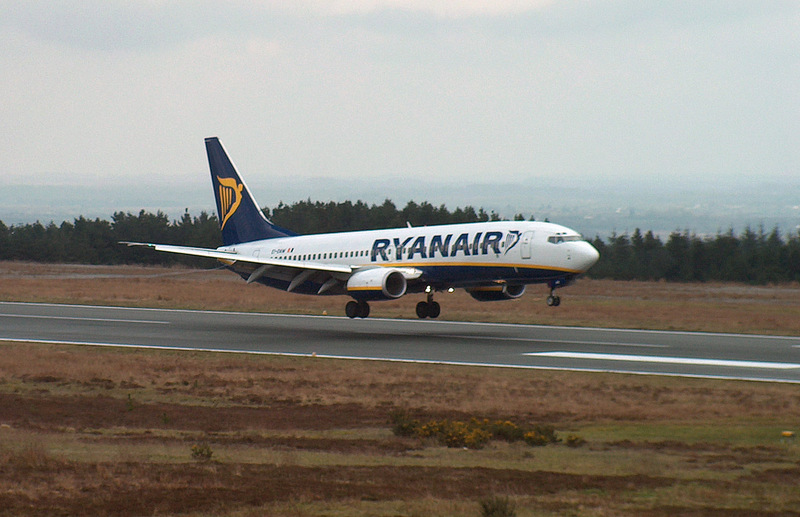 In addition, Ryanair will increase capacity by 33% on its twice weekly service to Barcelona which starts in April. Further good news is the extension of their Bristol service to now operate all year round which will provide for a further 14,000 seats. 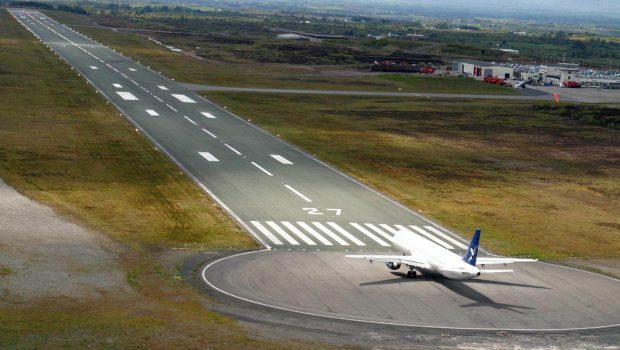 Work will commence in May on the rehabilitation of the airports 2,400 metre runway. The overlay, which includes a complete resurfacing and the installation of new ground lighting systems is required to ensure that the runway continues to meet the strict regulations governing the operation and specification of runways at major airports. Runway 26/08 which opened in 1985, has seen over 10 million passengers land and take off on it and is a critical element of the airports infrastructure. Further projects to be undertaken in 2019 including upgrading and enhancing the airports departures area as well as further improvement works across the airport site.